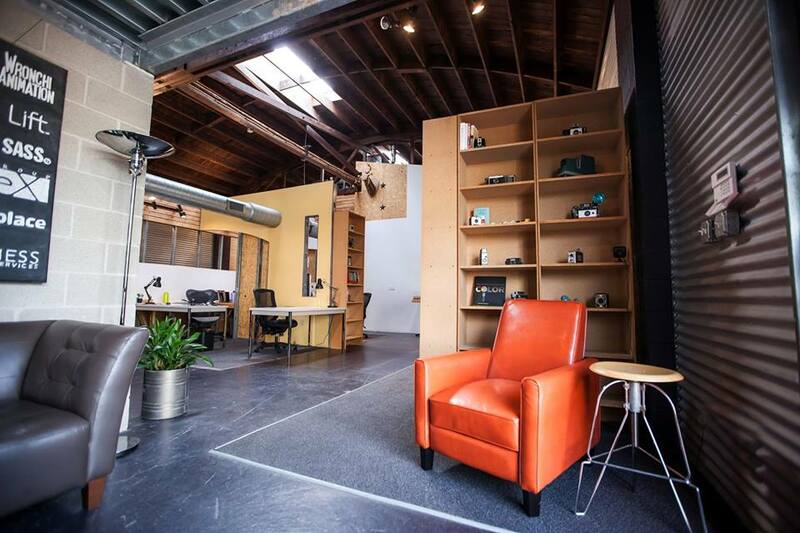 The Perch Short North offers a shared workspace for locals in the Short North Arts District. Located in the heart of the Short North Arts District, The Perch Short North is dedicated to creating a creative space that is accessible to all types of professionals who want to centralize their business in the neighborhood. A membership at The Perch provides a dedicated desk, 24/7 access to the building, use of the conference room, printing, and parking. Members are also granted complimentary office supplies, use of AppleTV, access to the kitchen area, and the public display of their company logo. 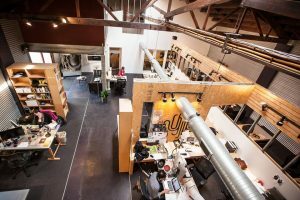 The Perch also accommodates larger groups, offering teams of 2-3 people a private office and teams of 4-5 a loft area. Some companies The Perch currently houses includes Hidden Brilliance, Intellovations, Lift, and Knowable Media. To obtain a membership to the Perch Short North, send them an email or visit their website. Although The Perch does not offer daily or short-term memberships, they do offer a reciprocal membership for those who are members of co-working locations in other areas. The Perch owners and operators, Tracy Daly and Bob Rafferty, pride themselves on the location and collaborative workspace the building provides. The Perch is centrally located, as it is close to the Short North, Italian Village, and downtown Columbus. Recently, all the desks inside The Perch were upgraded to ergonomically-designed standing desks, and the team at The Perch is looking forward to constructing an outside workspace. To learn more about The Perch, visit their website here or follow them on Twitter and Instagram or give them a “like” on Facebook.